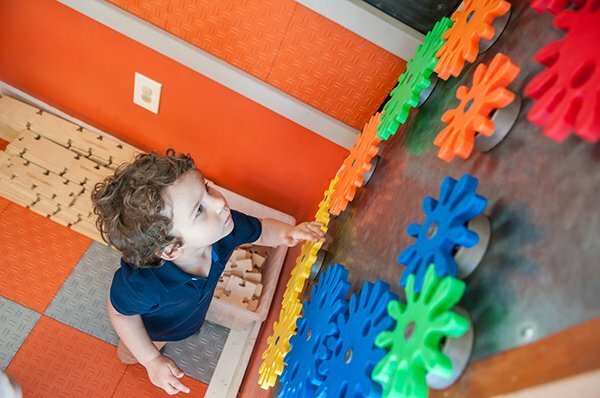 It is hard to believe, but the Children’s Museum of Southeastern Connecticut celebrated its 25th anniversary last year– 25 years of providing children and their families with a place to play, imagine, discover and learn. The Museum stands as a tribute to the vision and commitment of its founders, who first had this dream of a special place for children and families in their community. Those individuals laid the foundation, but the Museum’s continued growth and success would not have been possible without all of you. We now look forward to the next 25 years. Please take a moment to answer either (or both) of the surveys below. Thank you in advance for assisting the Museum with future planning as we strive to create the best possible experiences for visitors, members, educators, students and everyone in between. This survey will take 10 – 15 minutes. Upon completion, you will have the option to enter a drawing to win a $150 Visa gift card! For educators/teachers/children’s programming organizers specializing in grades 5 and under.